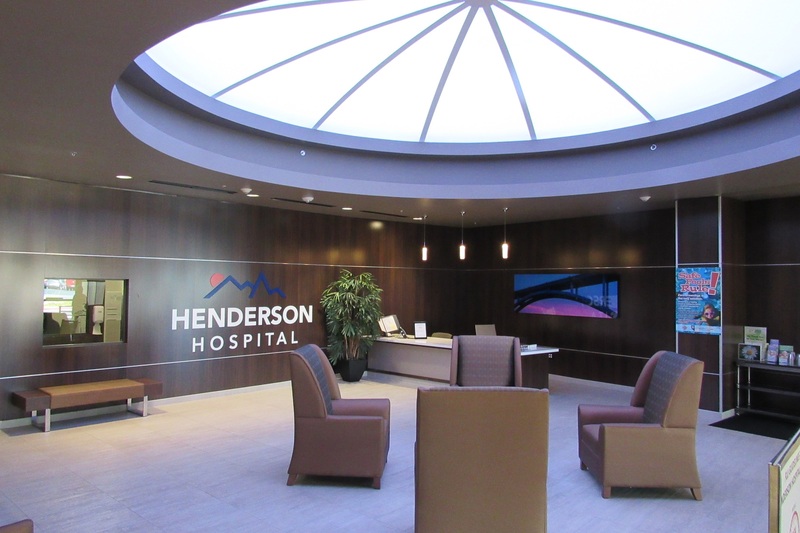 Henderson Hospital, which provides care to the City of Henderson, Las Vegas and the communities of Southern Nevada, recently opened a brand new Level II Neonatal Intensive Care Unit! We will soon be applying for a Level III status, which means we have an urgent need for experienced Level III NICU Registered Nurses. We need experienced RNs who will be ready to hit the ground running with their expertise and ability to give our smallest patients the special care and attention they need. If you have experience as a Level III NICU RN, apply to join our team. You may be eligible for a $10,000 sign-on bonus! Henderson Hospital is the sixth acute-care hospital in The Valley Health System. We provide a patient-centered approach to healthcare to residents of the City of Henderson, Las Vegas and the communities of Southern Nevada. We’re the 2017 gold winner of “Best Place to Have a Baby” and the bronze winner of “Best Hospital” in the Las Vegas Review-Journal’s Best of Las Vegas. Henderson Hospital is located in Henderson, Nevada. Henderson has been ranked consistently as one of the safest cities in America and prides itself on being a family-friendly and close-knit community. As a bonus, we enjoy an average of 300 days of sun each year here in the sunny Las Vegas Valley. We’re also just a hop, skip and a jump away from both the excitement of the Las Vegas Strip and the numerous natural wonders dotting the desert landscape. It’s the perfect location for both on-the-go Nurses and those who need a little break from the busyness of life at the hospital. Want to know more about what it’s like to work at Henderson Hospital? Hear directly from Jennifer and Don, two of our RNs who shared their stories. Have it all when you live and work in Henderson.